DISCLAIMER: Your information will never be shared with any third party. Home » Blog » Should I Only Talk to My Criminal Defense Attorney After Being Charged? Should I Only Talk to My Criminal Defense Attorney After Being Charged? If you have been charged with a crime, the first thing you need to do after making bail is find a reputable criminal defense attorney in New Albany to take your case. You should not talk to anyone else, because it can be used as an Admission and Evidence against you in a court of law. Below are some guidelines. The one person that you do want to be truthful with is the lawyer who is defending you. This is protected communication under the Attorney Client Privilege. In order to provide you with the best criminal defense possible in Clark Floyd or Harrison County Indiana, your attorney is going to need to know everything that has happened. Your attorney’s ability to prepare your best defense is dependent upon a full understanding all of all of the facts, and will not be as successful with a watered down version of the truth or an out and out lie or cover-up. The worst thing to happen in a criminal case is for your lawyer finding out about some incriminating piece of evidence in the middle of a trial for the first time. 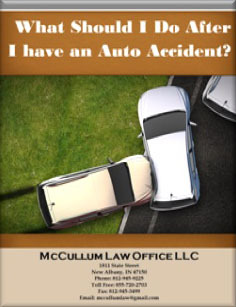 A defense attorney cannot help you, if he or she does not have all of the facts. 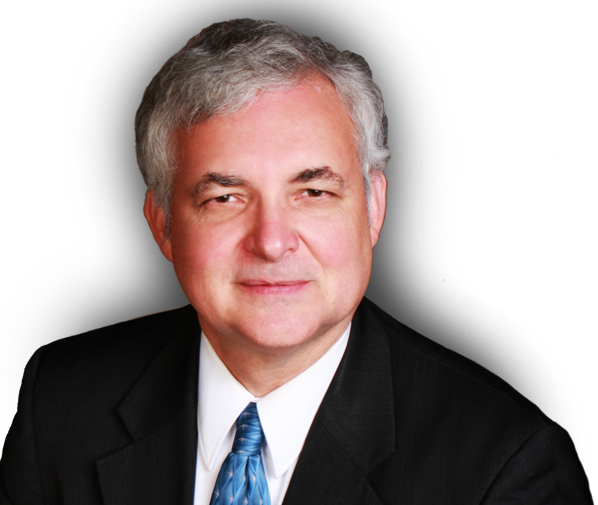 Once you have a lawyer in Indiana or Louisville, Kentucky, the attorney is the only one that you need to talk to your case about. Do not be posting information or complaints or even your defenses about your case on social media sites or blasting it over your IM on Google Plus. The police, investigators and detectives can trace these and the prosecution will use it against you. If you have been charged with a crime, your best bet is to ask for a lawyer right away and not talk or communicate in any way with authorities, jail-mates, or even family or friends. 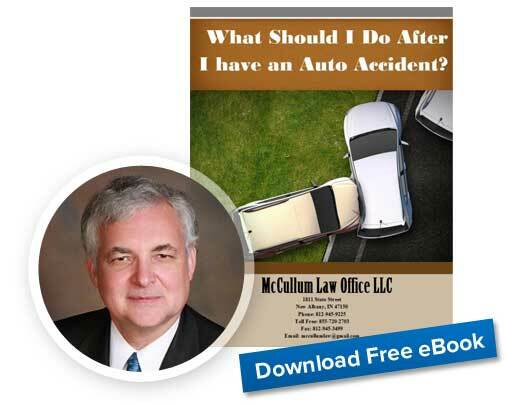 What Should I Do After I have an Auto Accident? Copyright © 2019 • Jerry McCullum • All Rights Reserved. Website managed by design made. simple.